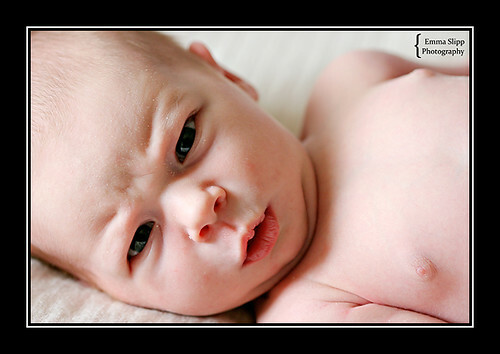 The 10 Amazingly Funny Baby Pictures You don’t Want to Miss | Unique Mommy and Baby Clothes at Tuni & G.
This has to be one of our favorite posts ever, The 10 Amazingly Funny Baby Pictures You Would Never Want to Miss over at Funnr. They compiled a list of 10 amazingly funny baby pictures, which you certainly would not want to miss. Here are the first 5, enjoy! 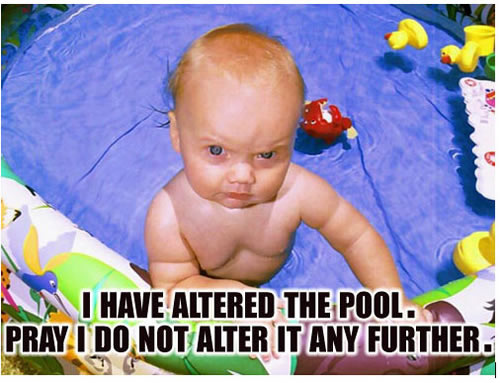 The 10 Amazingly Funny Baby Pictures You Would Never Want to Miss for the full list. Very cute! Thanks for the smiles.